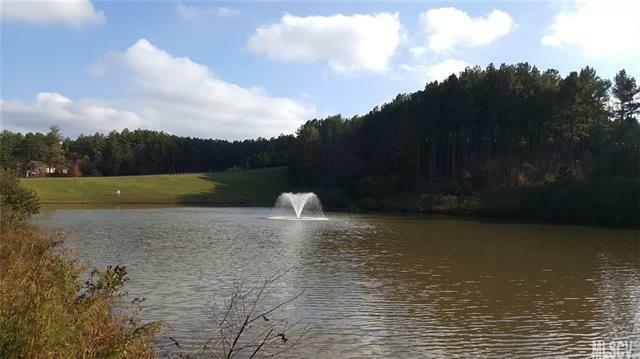 Affordable 1.19 acre waterfront lot on Emerald Lake in the prestigious Anchors Landing Subdivision. Anchors Landing is a gated Lake Hickory waterfront community with amenities near Granada Farms Golf Course. Located in Granite Falls at the Foothills of the NC Blue Ridge Mountains, Anchors Landing is within an easy commute of the Hwy 321/I-40 corridor. Enjoy waterfront living on an interior stocked fishing pond, clubhouse, swimming pool, miles of paved trails and Lake Hickory access.